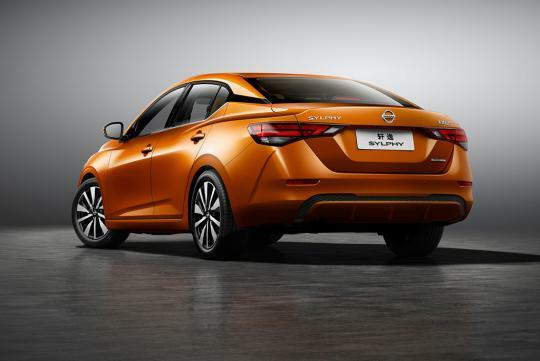 Looking much sleeker and more refined, Nissan's all new Sylphy has been revealed at the Shanghai Auto Show featuring the family's V-motion design at the front. 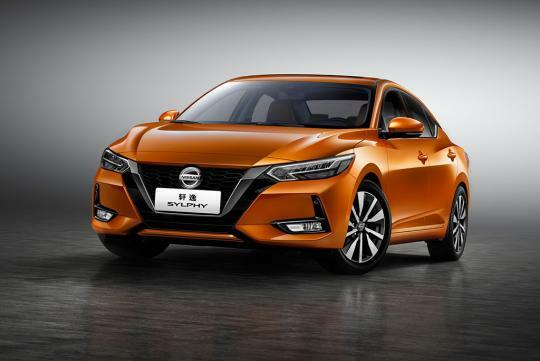 According to Nissan, the new exterior design has allowed the new Sylphy to boast a drag coefficient of just 0.26, equal to that of the Nissan GT-R.
Powertrain details have yet been released but the Japanese company did mention that it will be using its new HR16DE Gen 3 intelligent drive engine mated to an Xtronic transmission. The current Sylphy uses a similar but older variant of the same engine and makes around 114bhp. 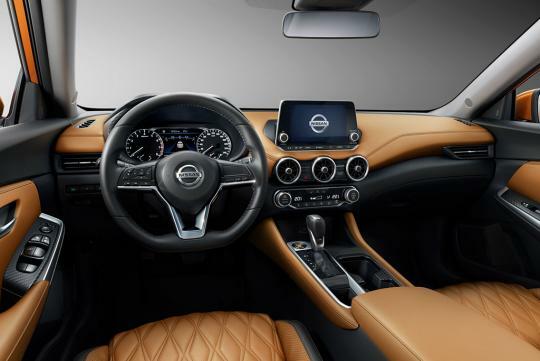 Inside, the car looks more upmarket than its predecessor with the black and tan leather combination. Top-specced cars get an 8-inch infotainment screen while speedometer cluster now features a 7-inch digital gauge cluster. Elsewhere new technologies built into the car include Intelligent Trace Control, Intelligent Ride Control, and Emergency Brake for Pedal Misapplication. There’s also Intelligent Forward Collision Warning, Blind Spot Warning, Lane Departure Warning, Cross Traffic Alert, and Intelligent Driving Alert. 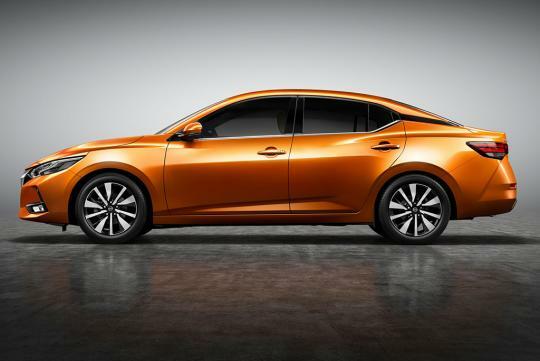 Front resembles the Honda Civic, while the rear resembles the Kia Cerato which copied the Audi rear design. Cut and paste job. No originality.